The standard of our work is 1st class and we are always competitive, professional and reliable. 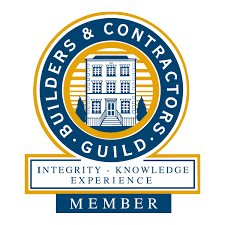 Unlike other building services companies we stay on your job until its finished, we are fully transparent in regards to costs and believe we offer the best all round service in respect of value for money and quality of work. We have over 30 years experience in the type of work we undertake.